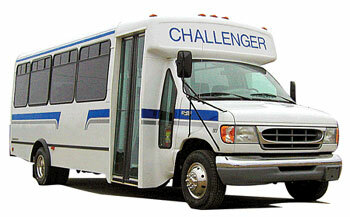 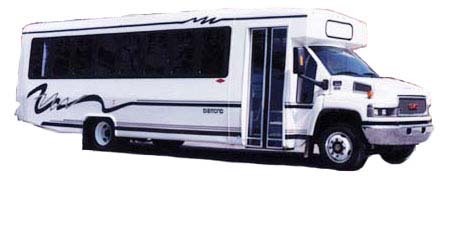 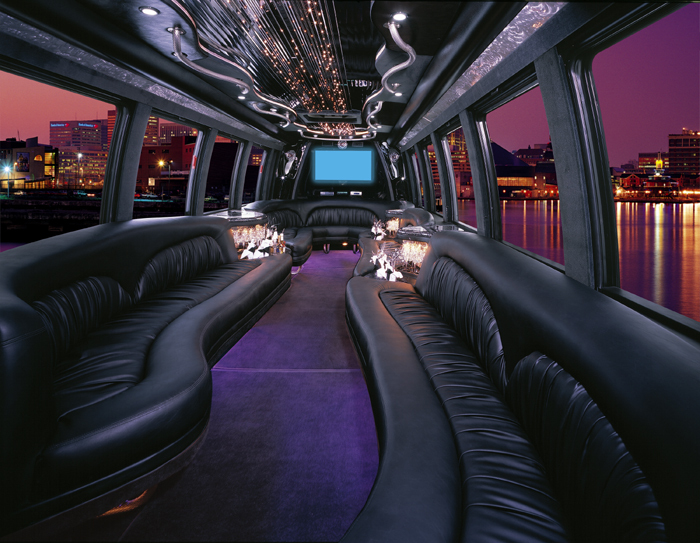 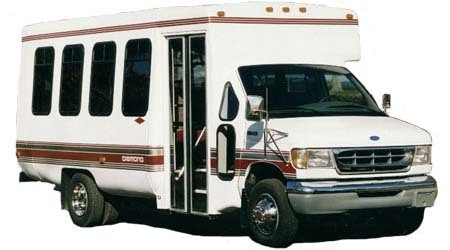 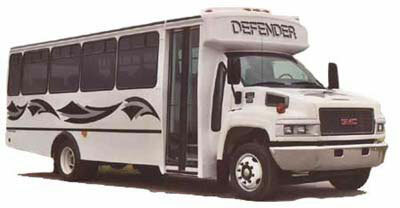 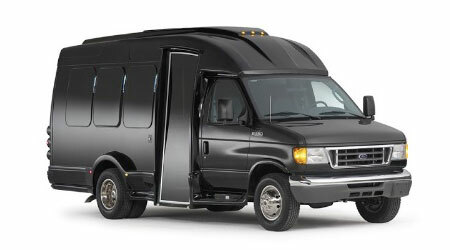 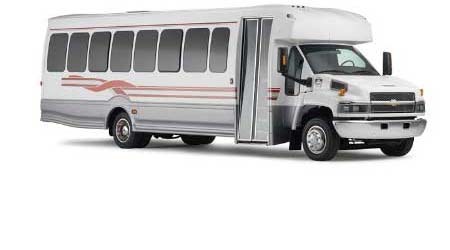 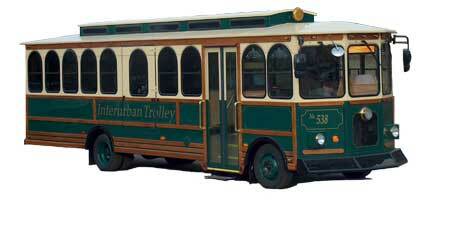 Welcome to the Largest Long Island Transportation Line of Limo Party Buses in Metro New York. 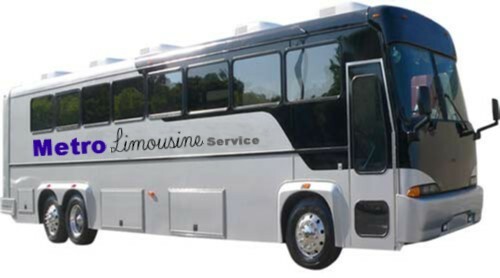 We have an Exclusive line of Party Buses & Limo Buses in Nassau County & Suffolk County NY and service Brooklyn-Kings County, Queens County, Westchester County and Manhattan, NY better know as New York City. 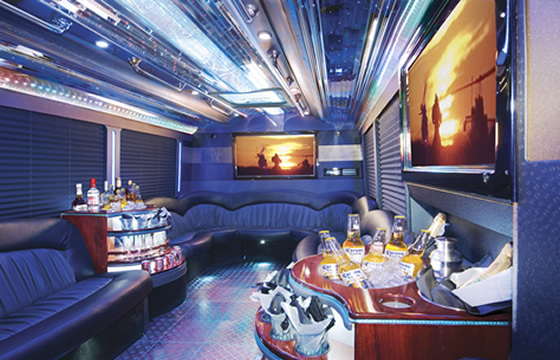 We have Party Buses, Coach Buses, Limo Buses, Shuttle Buses, Tour Buses absolutely everything for you Long Island Party Bus Transportation desire. 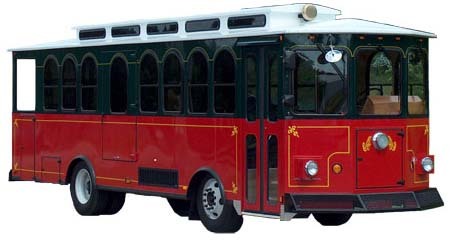 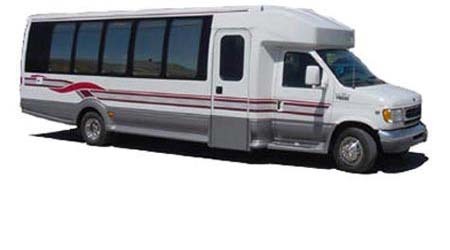 We cater to all Groups and Sizes of Passengers and offer Coach Bus service to Mohegan Sun Casino, Foxwoods Casino, and all of the Casinos in Atlantic City, NJ. 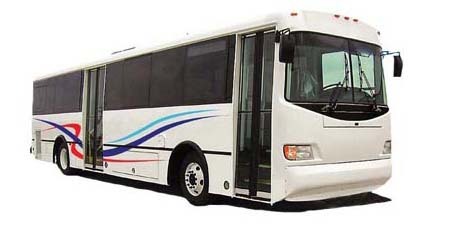 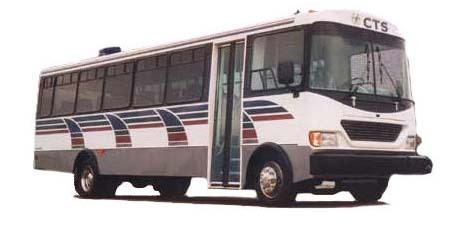 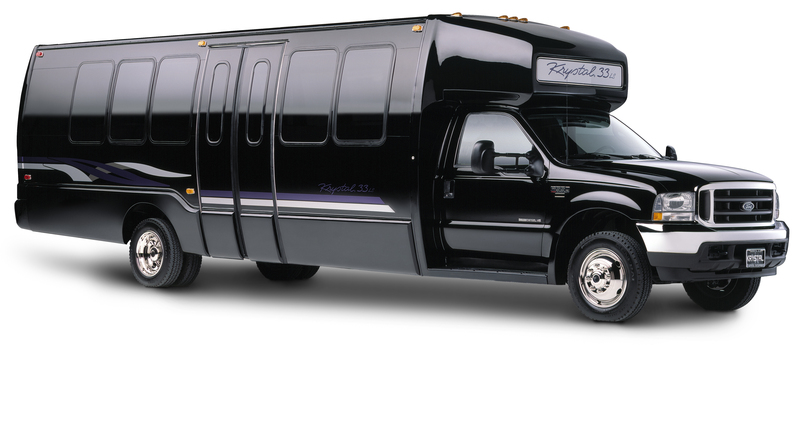 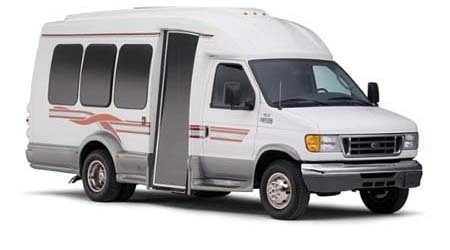 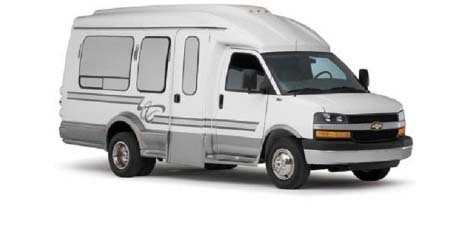 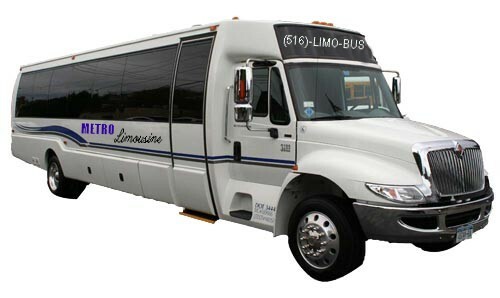 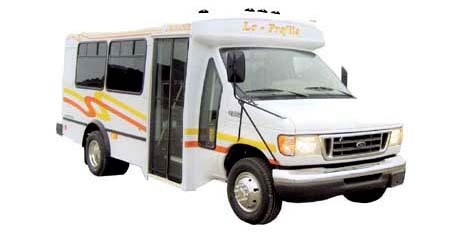 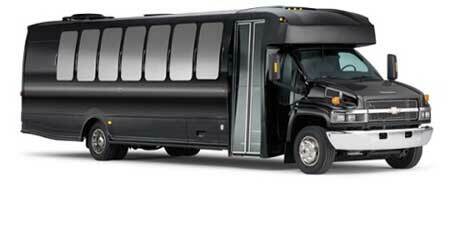 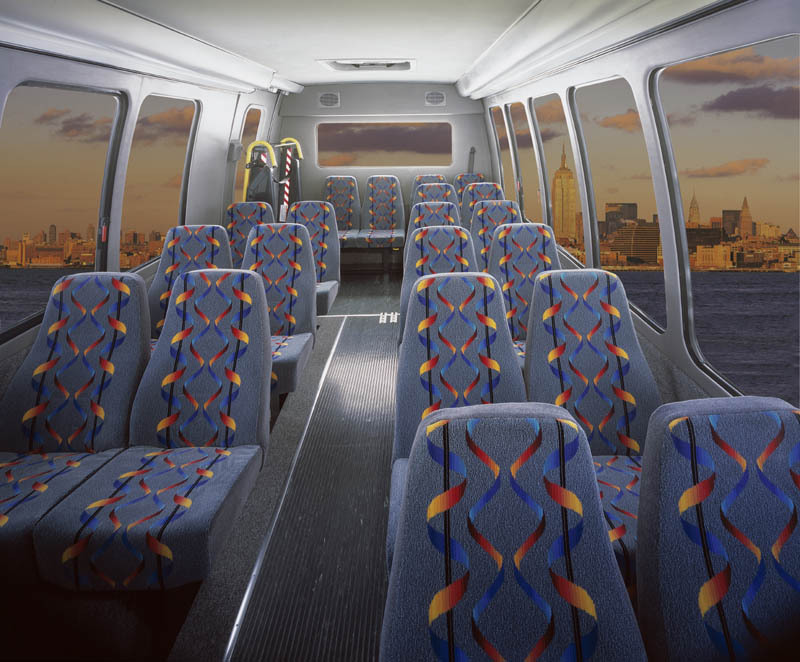 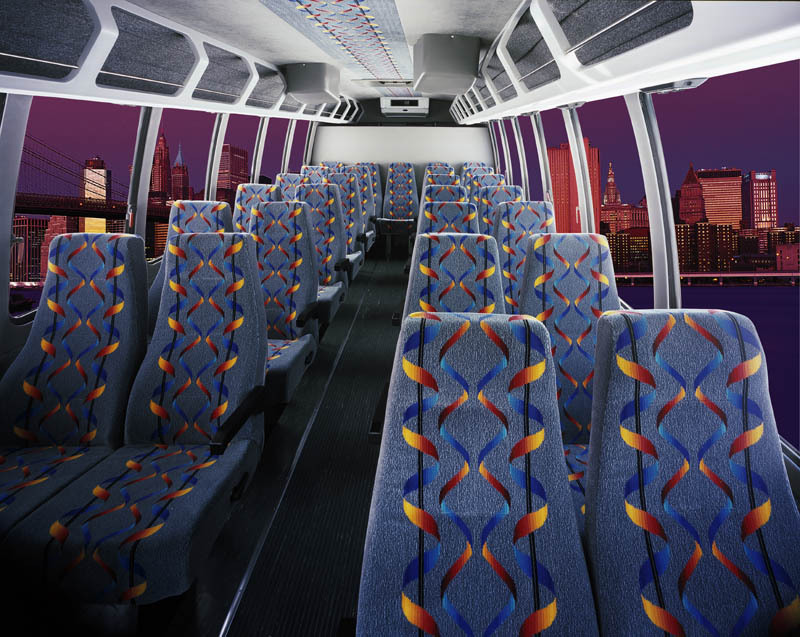 We also offer transportation to and from NYC, The Long Island Vineyards, Group Sporting Events, Group Sight Seeing Tours, Wedding Shuttle Service and our most popular service during Prom Season, Prom Limo Bus Service for JR & SR Graduation Parties. 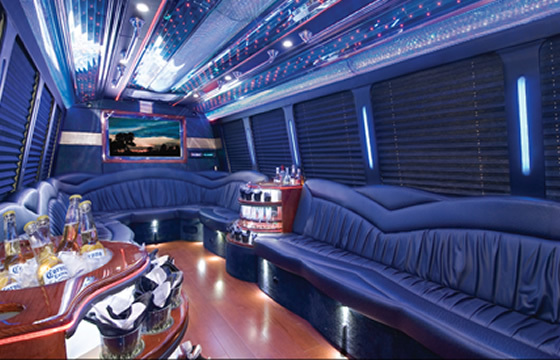 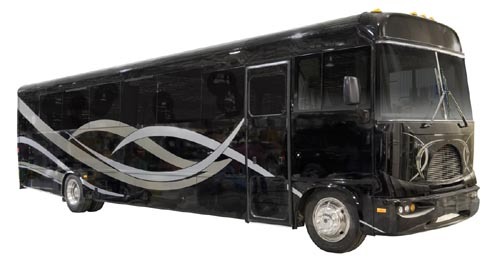 Here you will find exactly what you are looking for whether a small Party Bus, Large Party Bus, Coach Style Bus or even a Tour Bus. 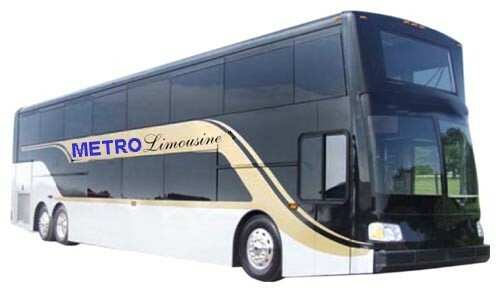 Metro Limousine Service has them all!